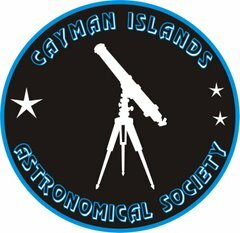 The next public meeting of the Cayman Islands Astronomical Society is at St Pedros Castle Savannah starting at 7:30 PM. There is no charge for first timers. Visitors are requested to park outside and walk in. If more than 50 percent cloudy the meeting will be cancelled. Ring 925 7657 at 7:15 PM if in doubt. We hope to See Jupiter, Mars and Saturn as well as the Southern Cross. The star map below is the time in Cayman NOW so if this is during daylight hours the sun will be seen in the map below.